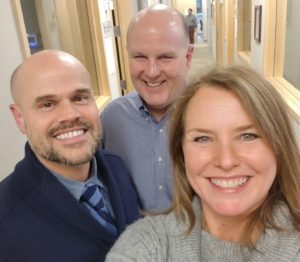 On this weekend’s edition of ‘Open House with Team Reba’ radio show, Reba and Eric welcomed Randy Matheson, Executive Director of community relations for the Renton School District. We talked about levy’s, and how they use them to build schools in the area. Listen to the recorded show below. Tune in or stream live Saturday at 2pm on AM1590 the Answer.